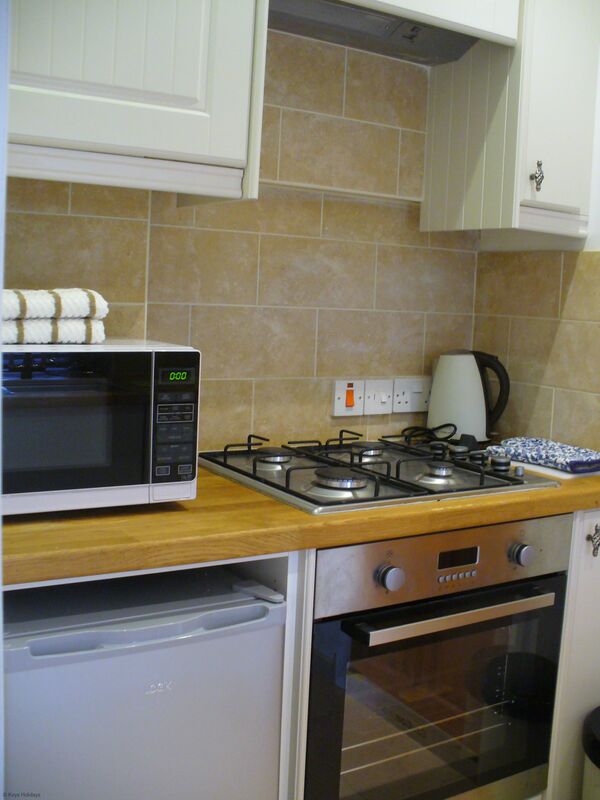 Ground floor: Lounge: comfortable seating and dining table, bedroom: 1 double bedroom with TV/Freeview and under floor heating with door leading to the Kitchenette: with gas hob and electric oven, fridge, microwave. 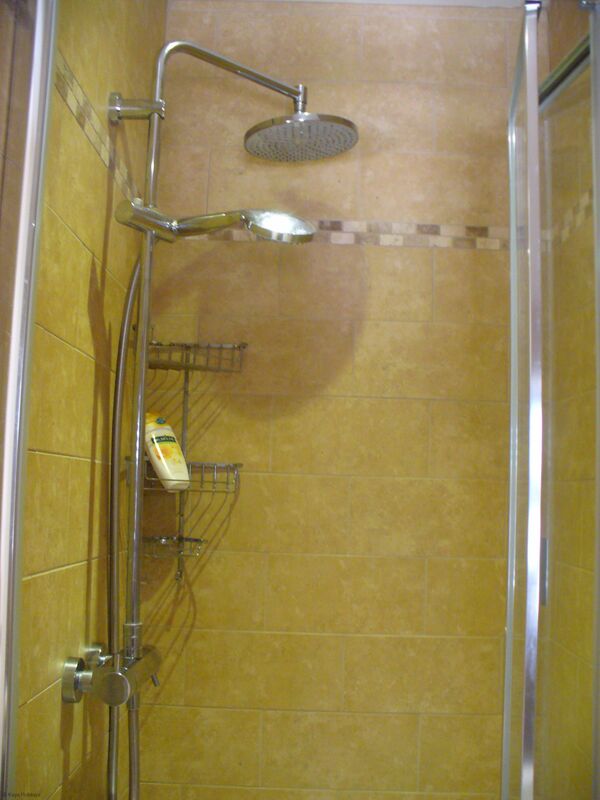 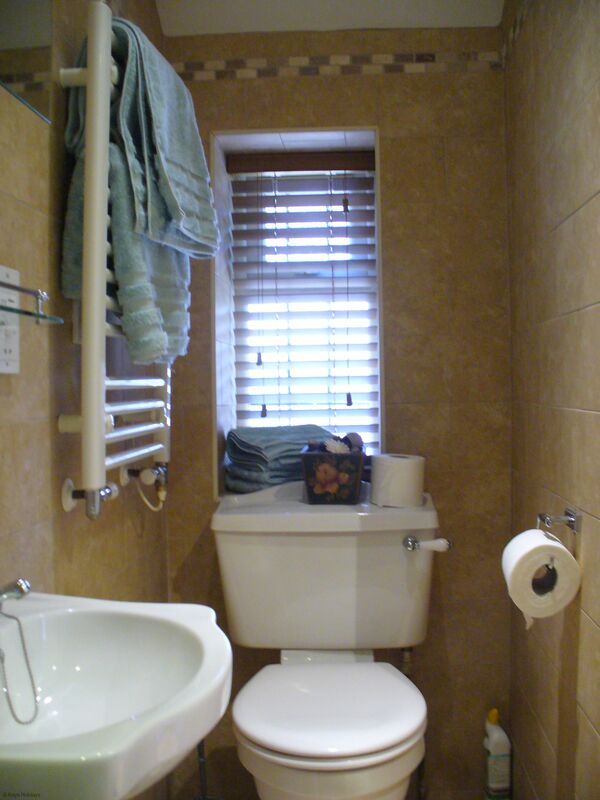 Bathroom with walk-in shower, hand basin and WC. 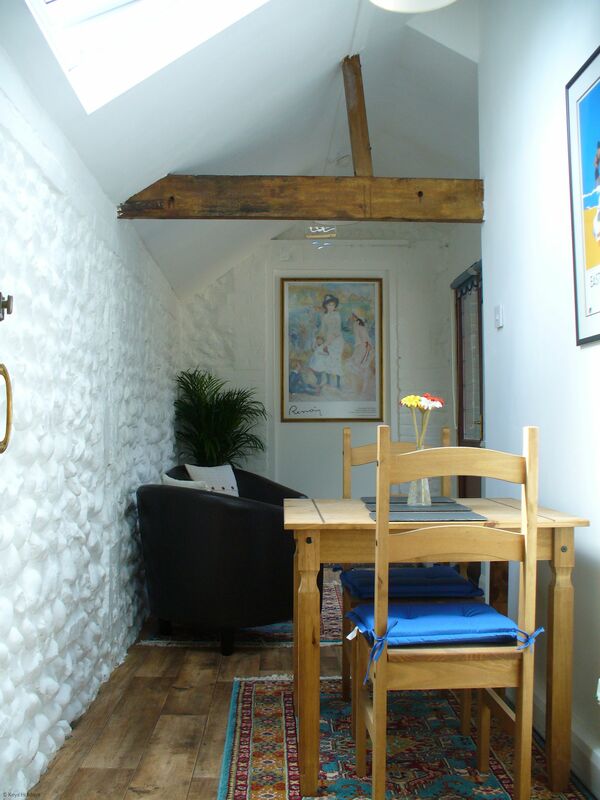 Please note: This cottage is available for 2 - 4 nights only. 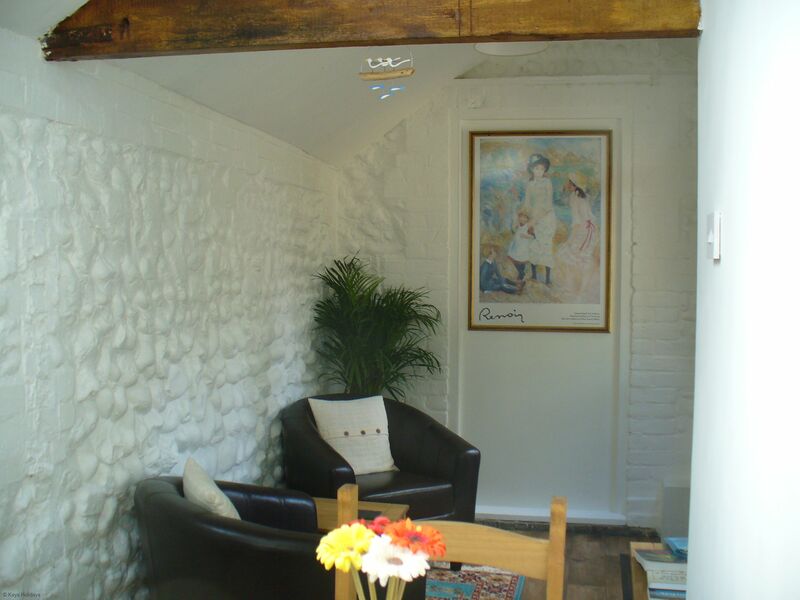 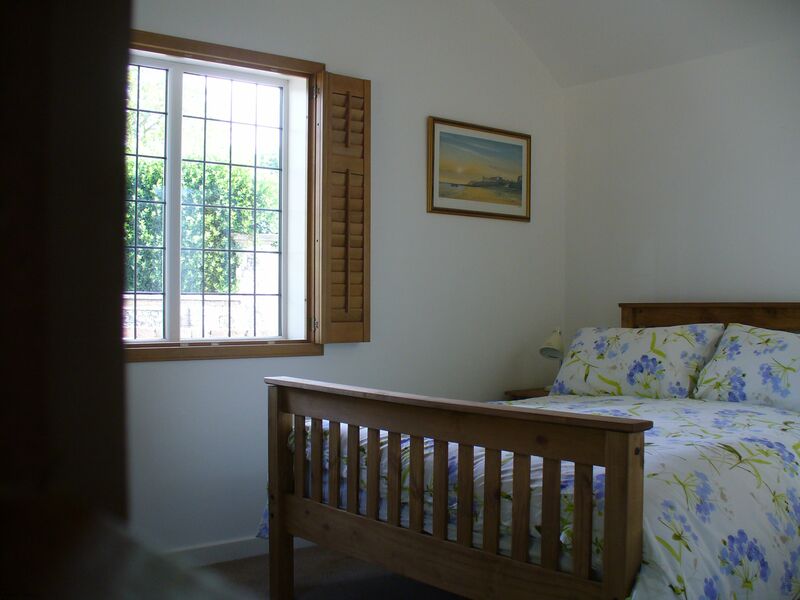 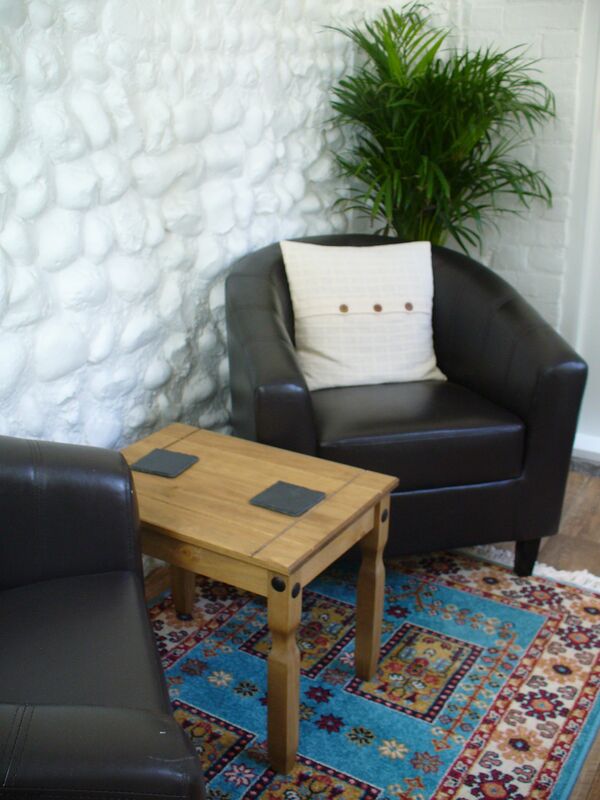 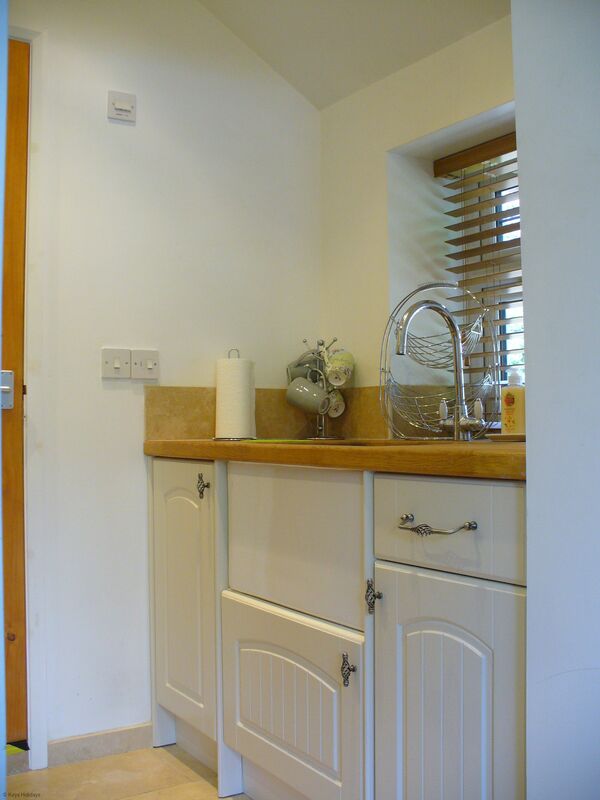 Wi-Fi, bed linen and towels provided, 1 x well-behaved dog permitted at £20.00 per week. 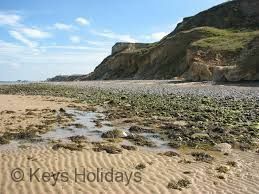 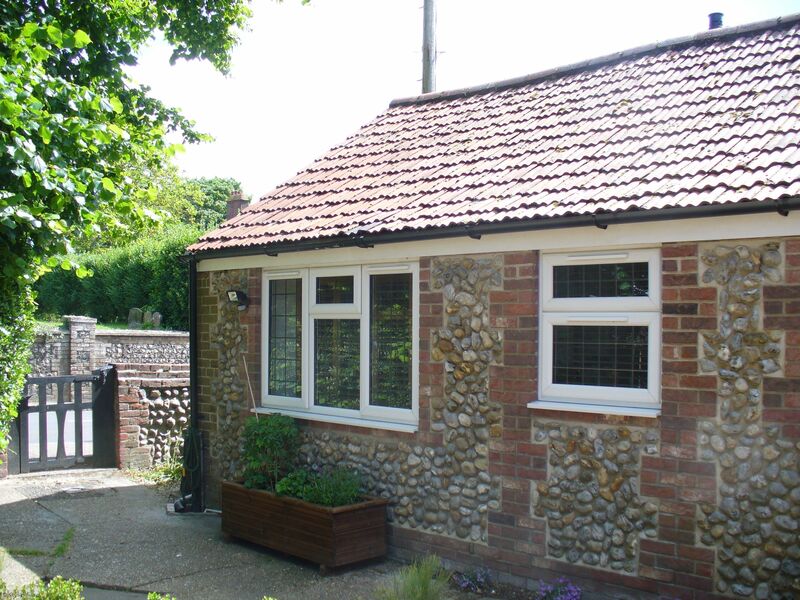 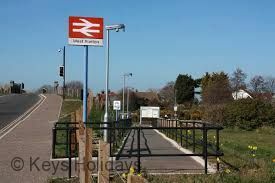 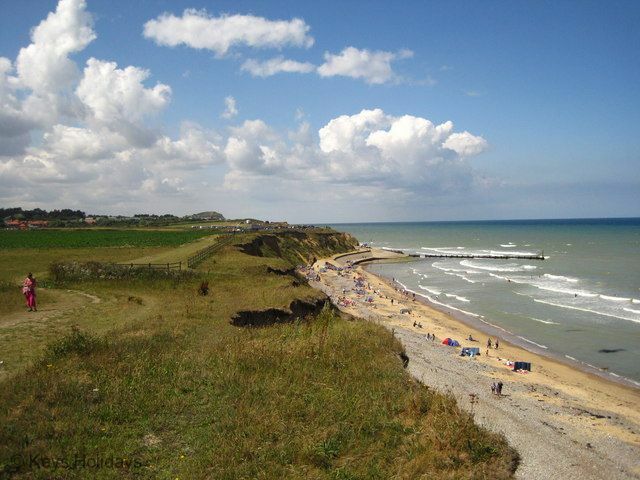 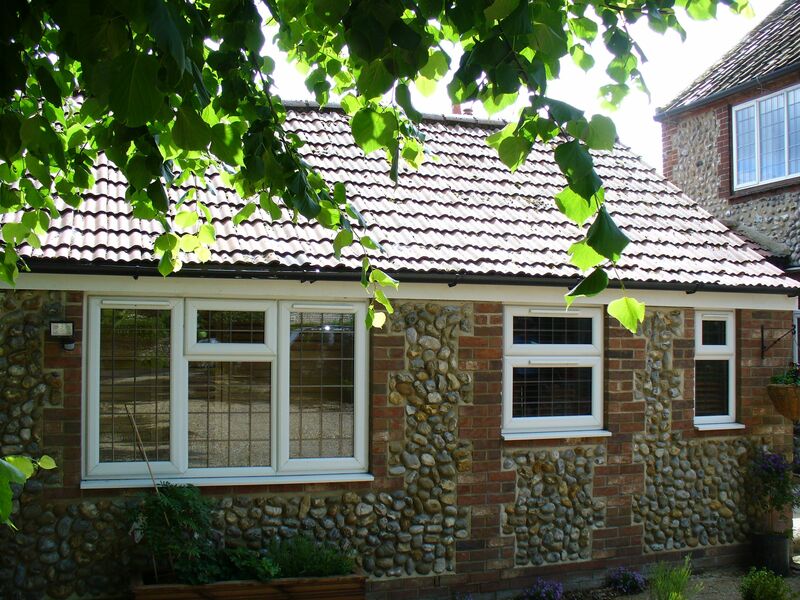 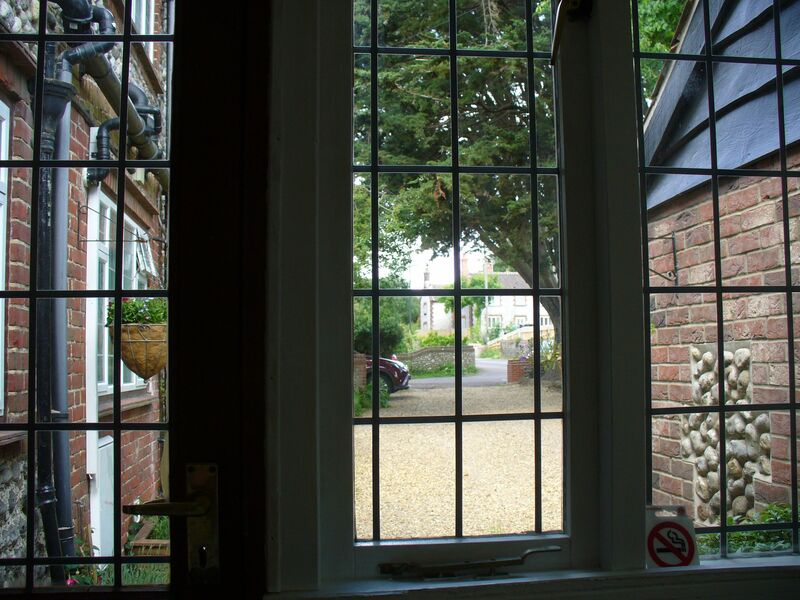 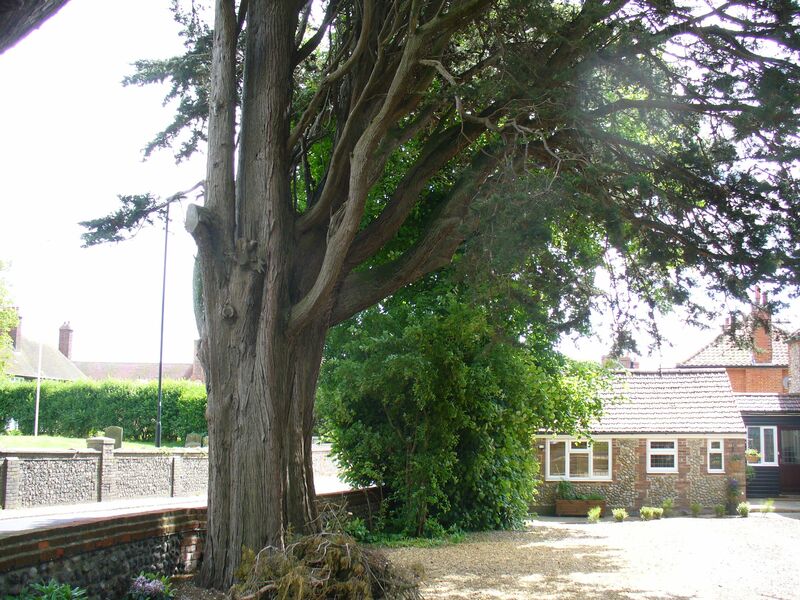 Location: beach a 10-minute stroll, West Runton train station and local shops a 5-minute stroll.